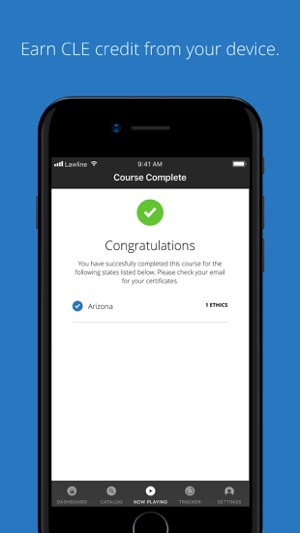 Make CLE Easy - listen to your favorite courses and earn credit from anywhere on your iPhone, iPod Touch or iPad. Make the most of your commute by catching up on the latest SCOTUS updates, learning how to stay safe online with cybersecurity overviews, or avoiding legal pitfalls with current ethical issues. Lawline is the leading provider of online continuing legal education and home to an unrivaled selection of on-demand audio CLE courses. Unlimited CLE members have exclusive access to our CLE catalog with unlimited listening and the ability to earn credit for any course. Lawline CLE App is Winner of ACLEA's Outstanding Achievement in Technology Award! 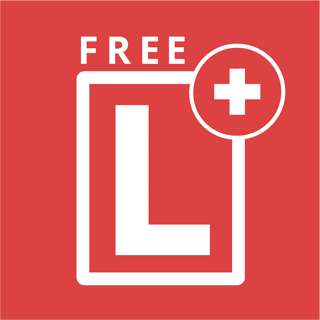 Download the official Lawline app and start listening to your favorite courses and earning credit today! 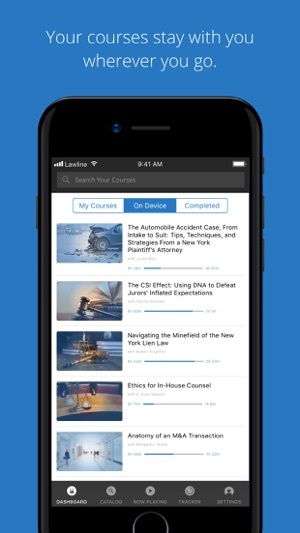 WITH AN UNLIMITED CLE SUBSCRIPTION, GET FULL ACCESS TO 1,400+ ONLINE CLE COURSES INCLUDING ON DEMAND AND LIVE WEBCASTS AS WELL AS THE ABILITY TO EARN CLE CERTIFICATES INSTANTLY UPON COMPLETION. *Please note: CLE credit can only be earned when a course is approved in the state and the state allows audio format for self study. The following states are not eligible for CLE credit via audio courses with Lawline: District of Columbia, Louisiana, Mississippi, and South Carolina. 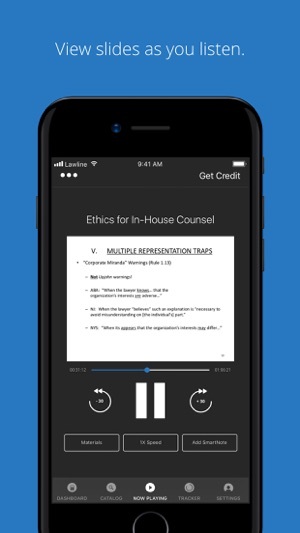 Credit for Texas Board of Legal Specialization (TBLS) can also not be earned via audio format courses on the app. Lawline is great for helping me stay on top of my CLE requirements in two jurisdictions. I love the interesting courses that I don’t find with other CLE providers, such as representing a yoga studio. I can take courses that I’m actually interested in. 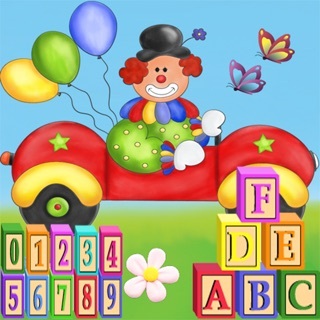 The app is also great because I can listen to courses on the go when I’m driving. It’s so convenient! 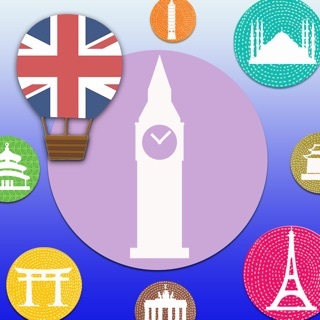 This app saves me a ton of time! I love being able to access courses on the go, and at different speeds. Super convenient. 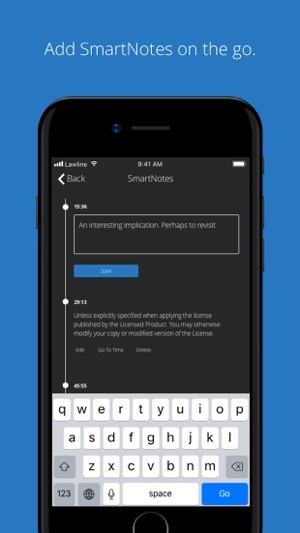 Great product, super accessible, suits all my CLE needs, highly recommended!